While we love following the year-round sunny style of our Hollywood ladies, nothing awes us more than a girl whose outfits are as fierce as mother nature. 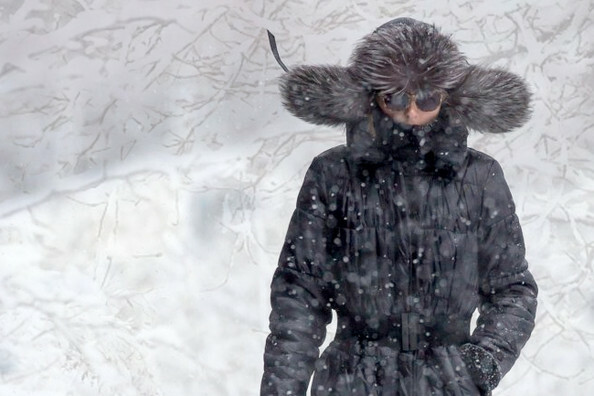 It takes some serious skill—and loads of commitment—to look fashionable in a snow storm. Just ask Olivia Palermo. From fuzzy hats to leather leggings, cruise through her tricks to master freezing temps.